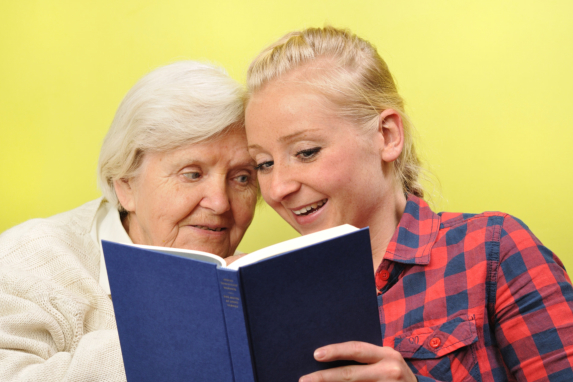 When you have elderly loved ones, it is important to make sure that you can provide them with the best care possible. After all, they may no longer have the ability to take care of themselves or living on their own may become too difficult or even impossible. We all want the best for our loved ones and through our Elderly Care services, Hand in Hand Home Care Solutions can provide personalized services that can help improve their quality of life. Homemaking: One of the best services that we are currently offering is our homemaking services. This is a service that allows your senior loved one to sit back and relax or even do the many things they love because they no longer have to spend all of their time and energy doing household chores. Our professional care providers will not only look out for your loved one but we can also clean the house, do grocery shopping, run errands, wash the dishes, do the laundry, change the linens, and that is just the tip of the iceberg. This service is extremely convenient. Personal Care: Many senior citizens have trouble when it comes down to personal care. These are tasks like bathing, getting around the home, personal hygiene, getting dressed, and even using the bathroom. In order to make the life of your senior loved one easier, we can provide the support they need to get through the day with ease. We are committed to helping your loved one live a more stress-free life. Companionship: All of our services are around-the-clock, which means we can have a professional care provider stay with your loved one on a 24/7 basis. This is so your loved one is able to receive the care and the support they deserve, all in the comfort of their own home. This will not only unload a huge burden off of the shoulders of your senior loved one but it can also help put your mind at ease knowing a professional is with them at all times. We have many other personalized care services that will make sure your loved one is receiving only the very best care possible. As one of the best Home Cares in Florida, it is our passion and our mission to help improve the quality of life for anyone in need. This entry was posted in Home Care, Senior Care and tagged companionship, Elderly Care, Home-Based Adult Care Services, personal care, skilled nursing. Bookmark the permalink.